A witty and concise look at the beginnings of English history, when the nation consolidated after clashes between the Saxons and invading Vikings. In 871, three of England's four kingdoms were overrun by Vikings, the ruthless, all-conquering Scandinavian raiders who terrorized early medieval Europe. With the Norsemen murdering one king with arrows and torturing another to death by ripping out his lungs, the prospects that faced the kingdom of Wessex were bleak. Worse still, the Saxons were now led by a young man barely out of his teens who was more interested in God than fighting. Yet within a decade Alfred—the only English king known as the Great—had driven the Vikings out of half of England, and his children and grandchildren would unite the country a few years later. This period, popular with fans of television shows such as Vikings and The Last Kingdom, saw the creation of England as a nation-state, with Alfred laying down the first national law code, establishing an education system and building cities. 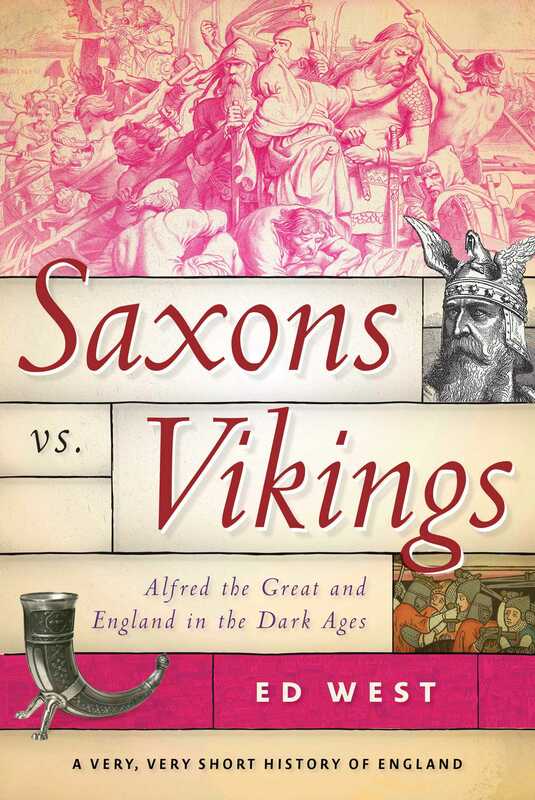 Saxons vs. Vikings also covers the period before Alfred, including ancient Britain, the Roman occupation, and the Dark Ages, explaining important historical episodes such as Boudicca, King Arthur, and Beowulf. Perfect for newcomers to the subject, this is the second title in the new A Very, Very Short History of England series. If you’re trying to understand England and its history in the most informative and entertaining way possible, this is the place to start.